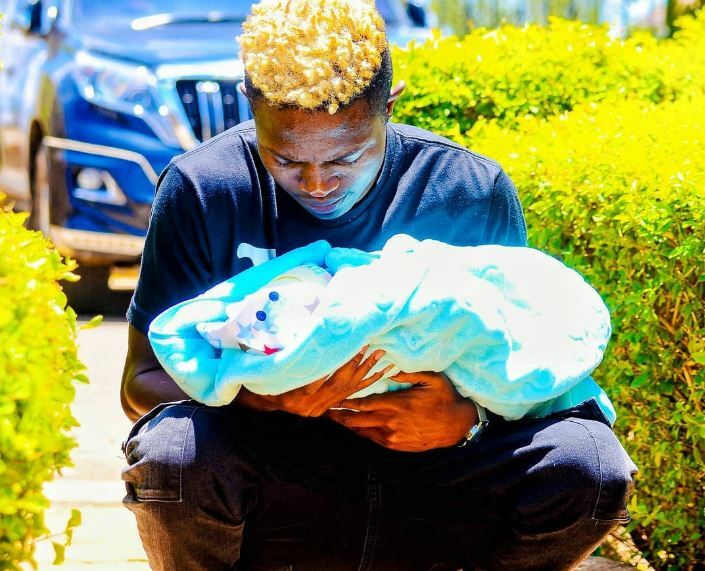 Gospel singer Mr Seed has addressed reports that his newborn son, Gold Christen, was born under a tree. 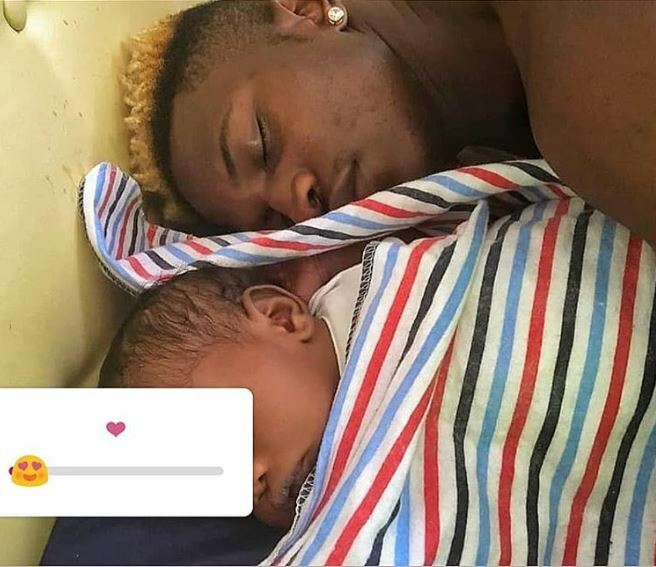 This comes after Nimo (Mr Seed’s) wife took to social media to narrate how they struggled to pay a hospital bill after falling out with Bahati. Nimo claimed that Bahati refused to pay Mr Seed, making it hard for them to ‘survive’. Mr Seed, however, said he has forgiven those who wronged him and that he is now focused on family and music. “My son was born and not under a tree like it was said. I now want to focus on my music and my family. Although we don’t talk, Bahati still remains my brother,” Mr Seed said. The father of one added that he is doing well and is enjoying fatherhood. “It is fun having my son every day. It is amazing and I have even learnt how to change his diapers,” Mr Seed said.